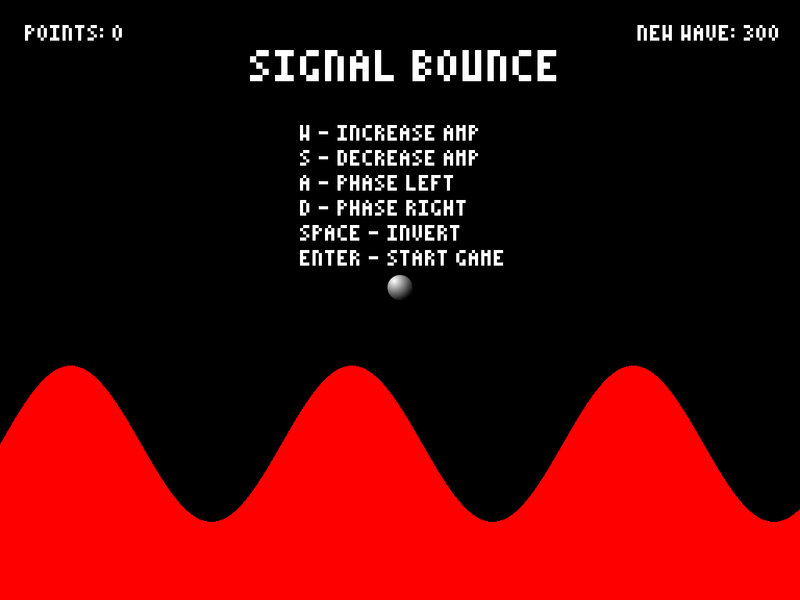 Change the waveform's amplitude and phase to move the ball and avoid the angry penguins. A point is awarded for each penguin that reaches the left side of the screen. 100 Bonus points if you hit the snake. 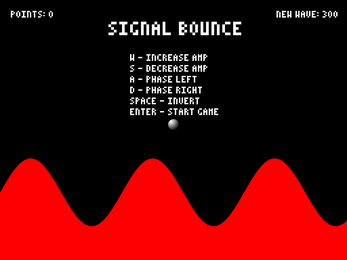 The more points you have the more angry penguins will appear.